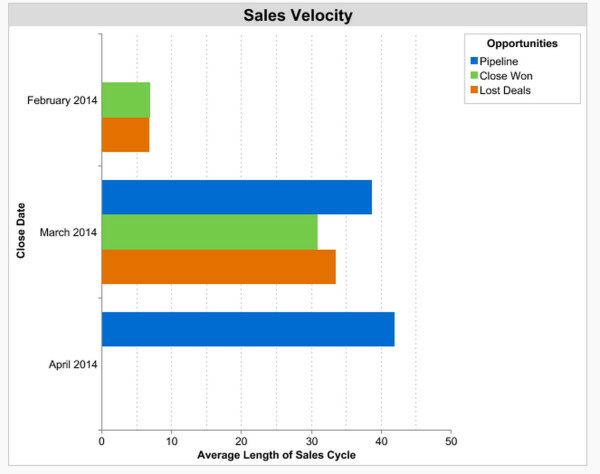 Which Of These 7 Sales Metrics Should You Prioritize? Sales metrics are a double edged sword. On the one hand, sales tools like Salesforce and Yesware empower you to track anything and everything. The challenge, however, is exactly that–it’s tough to decide what to measure. Find out exactly what you should measure with our sales guide for managers. “Even leading organizations can feel overwhelmed and have difficulty making decisions with the mass of information available,” wrote Matt McConnell, CEO at Intradiem for Wired. Sales leaders are growth engines. Time spent analyzing means time away from relationship-building and selling. That’s why you need to prioritize sales metrics that quantify the people-meets-revenue side of business development. Here are seven powerful sales metrics to help you measure and achieve your highest-impact goals. Tell your company’s marketing team what’s working and what isn’t. 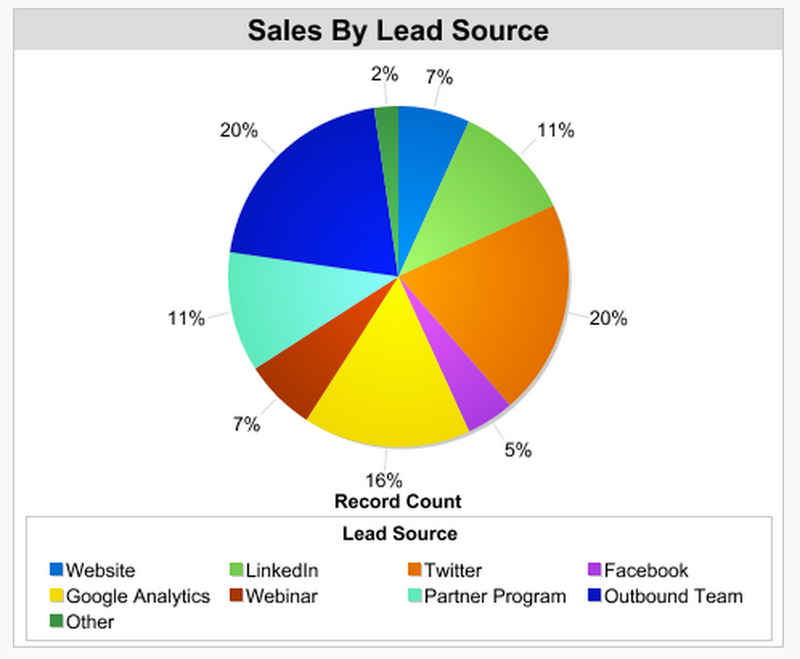 This feedback loop will help drive more qualified, inbound leads to your sales team. Not to mention when previously strong lead sources slow down, you’ll be able to quickly identify and resolve the bottleneck. The highest-impact way to boost revenue is to increase the average revenue per sale. 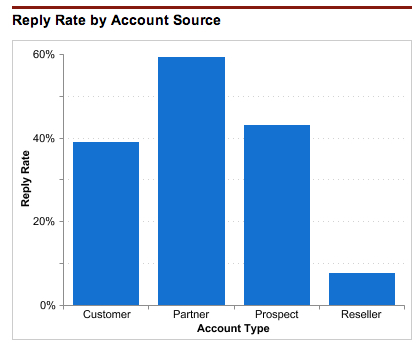 This metric can help your sales team work together in pinpointing accounts to optimize. The key here is to find products — and combinations of products — that add value to your customers. In addition to pursuing quotas, your sales team should also stop to think about your customers’ core problems — and find opportunities to solve them. This strategy will help your team boost revenues through increased average order values. Customer journeys are complex — churn is typical at almost every stage. By closely monitoring your lead-to-customer conversion ratio, your team will be well-positioned to increase closing rates. The key here is to look for common points where prospects are dropping off. Work with your team to address why — to figure out what your team can do to fix the path from inquiry to transaction. 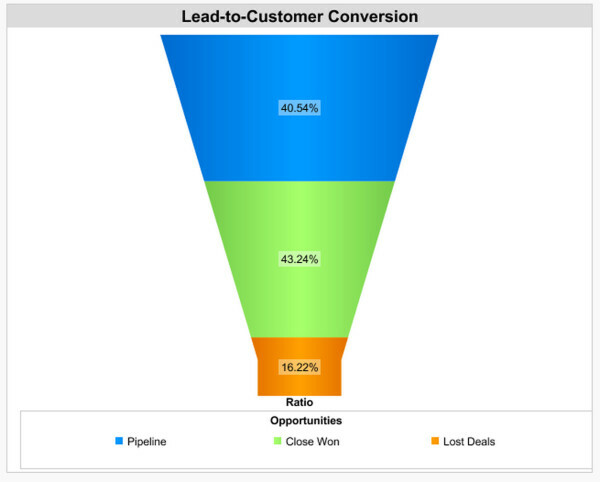 Your marketing team is responsible for driving lead pipeline, but are you well-positioned to tackle this lead flow? It’s important to look at (1) how quickly your sales team is able to get in touch with prospects and (2) what proportion of qualified leads are slipping through the cracks. This metric will help sales leaders determine exactly what needs to be done to improve sales efficiency. Do you need to hire more team members or structure operations differently? Lead response rate is a metric that should be prioritized and optimized over time. For example, the graph to the right shows how you can use Yesware data in Salesforce to view how prospects are engaging with your team. It is important to keep deals moving through the funnel for three reasons: (1) you’ll make a more immediate revenue impact, (2) you’ll minimize the potential for churn, and (3) you’ll quickly make room for new deals to move through the pipeline. Make this process as smooth for your customers as possible. The faster you’re able to close deals, the more efficiently your business will be able to grow. If your business is growing, demand will never stop. Your sales team needs a priority system to determine which opportunities to pursue. This process will help you divide and conquer what would otherwise be a meaningless pile of chaos. Each lead should be assigned a score based on three factors: (1) propensity to convert, (2) value, and (3) alignment with your business. Lead scoring is a process that you can build into your CRM software and will help your team stay nimble and efficient. Focus on the prospects that are best aligned with your business. “When it comes to sales, more is more,” explains Rein. Your sales team needs to continuously drive business — there should never be a dull moment in which you’re waiting for an inbound lead. 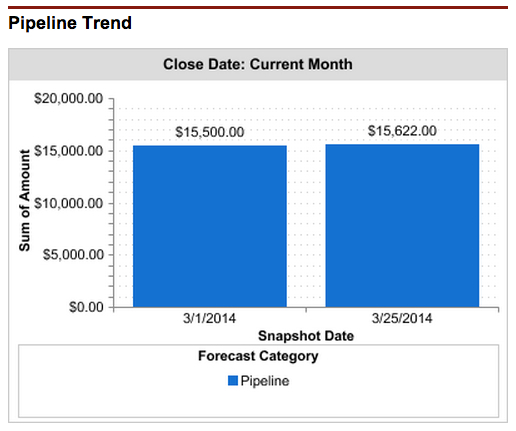 Sales opportunities need to be flowing, and the pipeline needs to stay full. By optimizing pipeline growth, you will ensure that your sales team is always positioned to evolve. Choose metrics that are most valuable to your team’s goals—there is no silver bullet approach to building a quantitative strategy. Don’t be afraid to experiment— rely on your team’s collective brainstorming powers. Focus on action and reaction to keep your sales metrics streamlined.